Tottaly in love with this , i had to spend all my working money on it but it is worth every euro ^_^ . I love looking at the beautiful pictures taken by Karl Lagerfeld himself and Carine Roiteld (covermodel) . 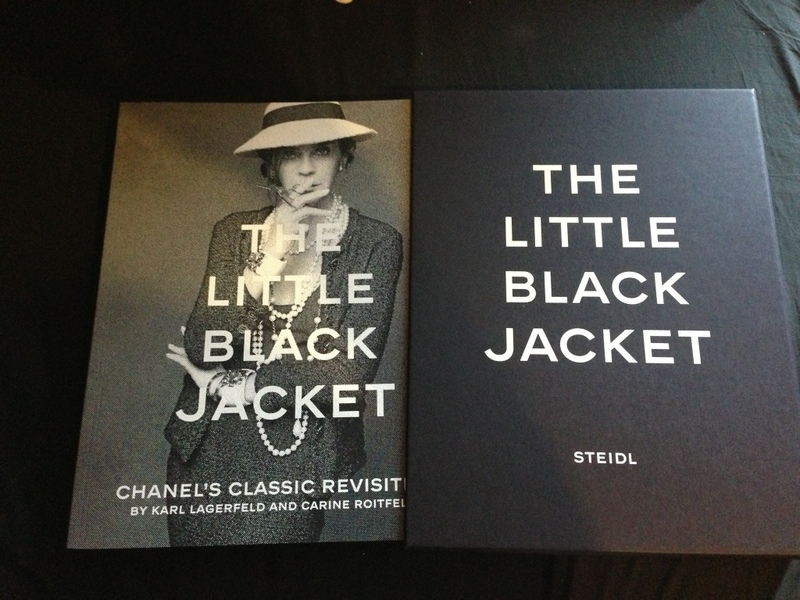 Every fashionaddict should buy this book !!! Posted in HOME and tagged chanel, Fashion, karl lagerfeld, littleblackjacket. Bookmark the permalink.